Mostly suitable for Honda, Suzuki, Yamaha, Kymco and more. Please see Motorbike Fitment tab for the full list. Great service!! 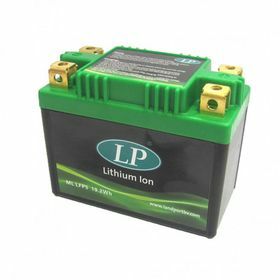 Lithium motorcycle batteries are way to go forward as its easy to charge, last longer and easily maintained.